Whatever weather keep dry in these cute items! As the seasons change so should we! 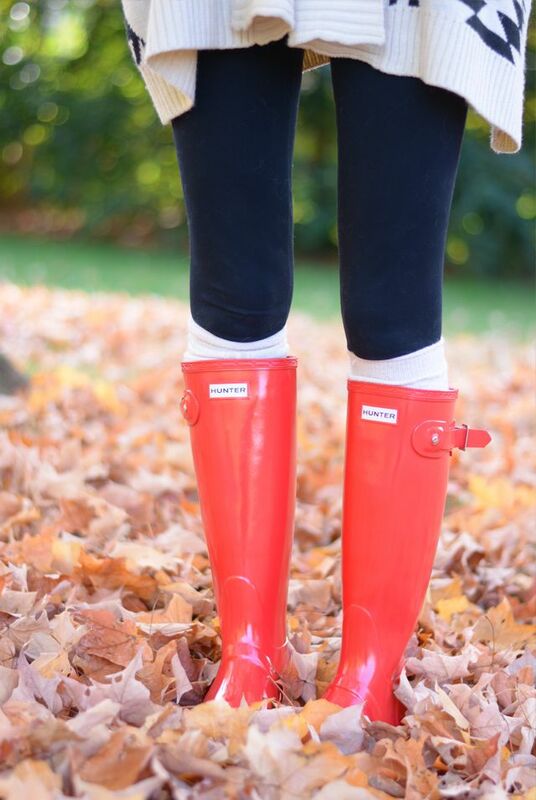 Get Hunter boots for all waterproof needs. Standout in style, and keep your Other boots dry! Feel great in all weather with protective gears. A game fashion is your best friend! All smiles in fashionable items make life better! Stay ready in the hottest wears! There’s no excuse to freeze in soaked clothes! Rock this see-through umbrella, and let rainy days shine through you! Click here! Bright colors are great approaches for ponchos! Don’t let rain ruin your clothes without one! Handy features include, front flip pockets for quick store on the go items, draw string hood, and snap buttons to secure clothes. Get Poncho now!